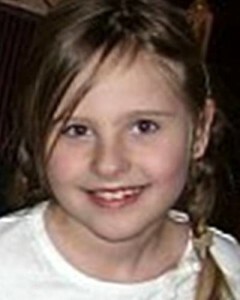 Isabella Ruth Miller-Jenkins, daughter of Janet Jenkins and Lisa Miller, is now listed as missing with the National Center for Missing & Exploited Children, according to LezGetReal.com. Since 2004, Miller has violated repeated orders to permit visitation by her ex-partner Janet Jenkins. First, Miller sought refuge in Virginia from Vermont’s family court system, which has jurisdiction over her former union with Jenkins. When Virginia’s Supreme Court effectively ruled last year that Vermont has jurisdiction, Miller continued to violate court orders defending the visitation rights of Isabella and Janet. A hearing will be held Friday in Vermont to discuss next steps.